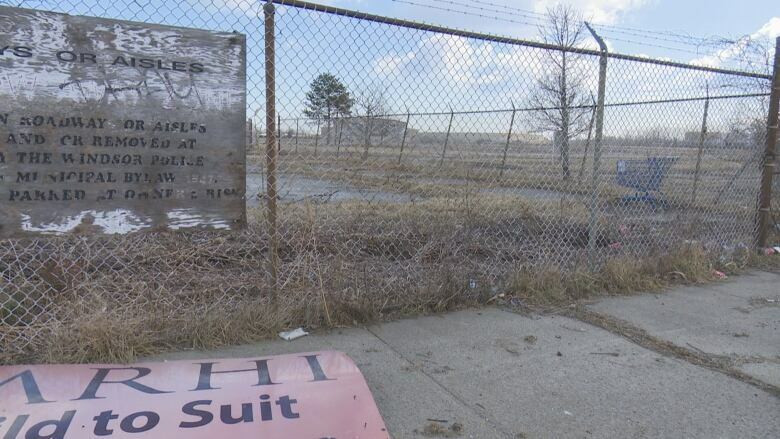 Farhi Holdings Corporation purchased the land in 2005 and it has sat vacant since. The developer has owned a piece of vacant land next to the WFCU Centre, which used to be home to the GM trim plant and some industrial operations, since 2005. 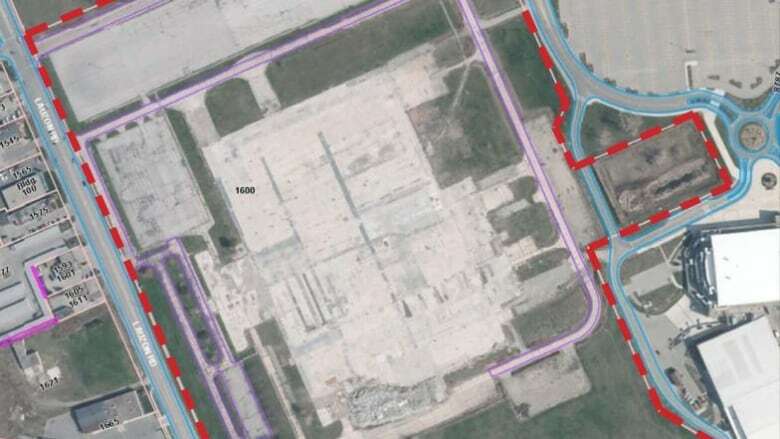 The senior planner with the City of Windsor, Greg Atkinson, said the 24.5-hectare, or 60.6-acre, property constitutes about 11 per cent of the city's brownfield inventory. Brownfields are sites that may be contaminated due to previous industrial or commercial use, therefore will require environmental cleanup. The Community Improvement Plan program aims to promote redevelopment of brownfield sites in the city, in order to provide opportunities for new housing, employment and commercial uses. Four townhouse blocks — total of 48 units. Five multiple dwellings buildings — total of 230 units. The company said last month that it plans on beginning work in the fall.